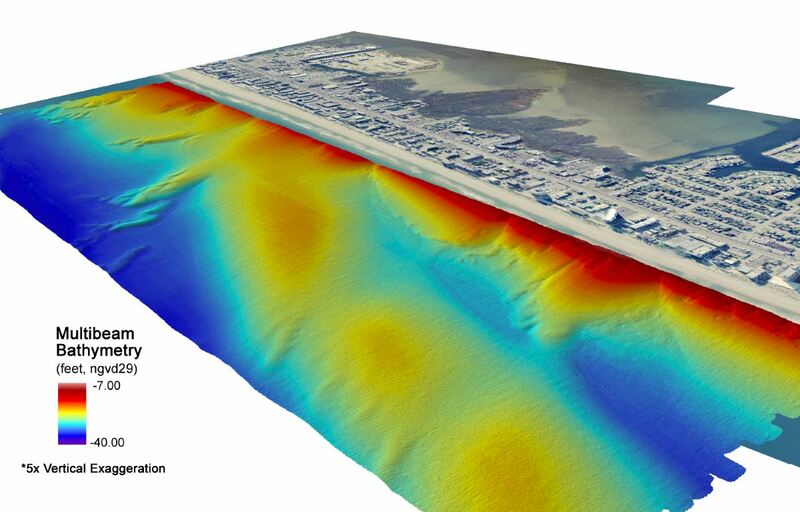 Geodynamics recently attended the biannual US Hydro conference held in Galveston, Texas. 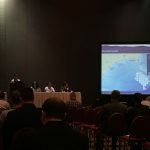 This is an important industry event hosted by The Hydrographic Society of America (THSOA) that includes a wide-ranging technical program, extensive workshops and training events, and exhibit hall. 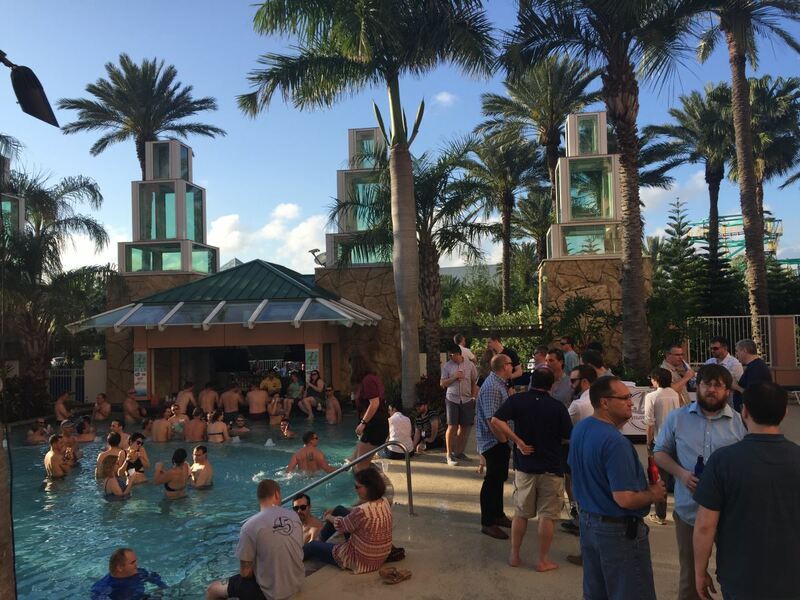 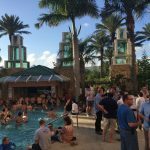 In addition to participating as a hydrographic services exhibitor, Geodynamics also co-hosted an impromptu poolside social gathering for conference attendees. 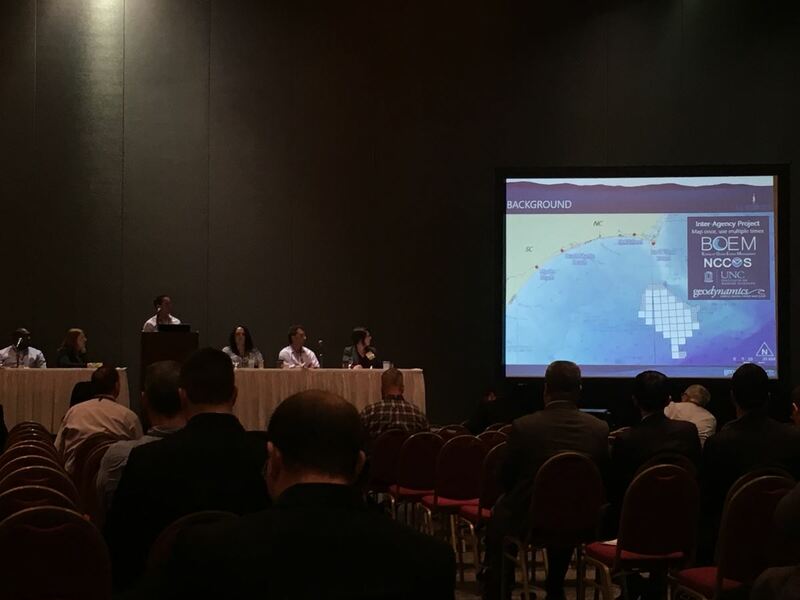 Team members Dave Bernstein, Ben Sumners, and Chris Freeman presented technical presentations about management and analysis of sidescan sonar data, seamless topo-bathy surveys for shoreline management, and the use of bathymetric radar for detection of navigational shoaling. 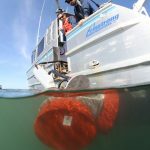 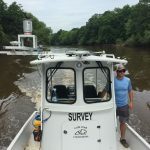 And as a sponsor and organizer of the Student Outreach program, Chris Freeman coordinated an event to introduce students of hydrography to leaders in the field. 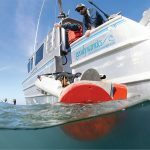 This program supports students’ attendance at the conference, and also provides important mentorship opportunities for future career guidance. 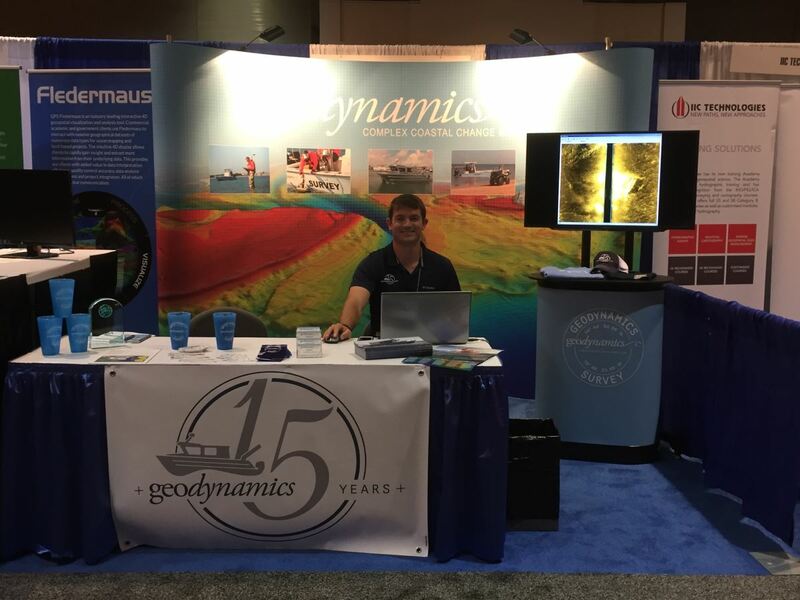 Geodynamics was featured in a recent article of Spark Magazine, the employee magazine created by and for Stantec employees. 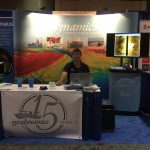 Geodynamics has partnered with the Stantec office in Raleigh, NC since 2006. 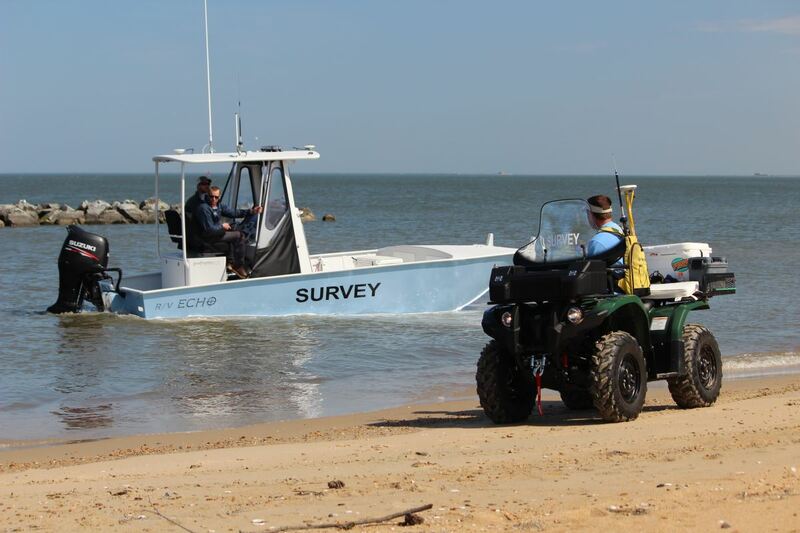 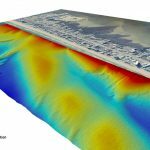 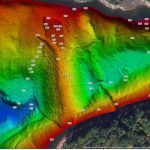 Initially hired as a subcontractor to complete hydrographic surveys for Stantec as a prime to the USACE Wilmington, our firms have worked together collaboratively on many projects that benefit from our distinct and disparate expertise. 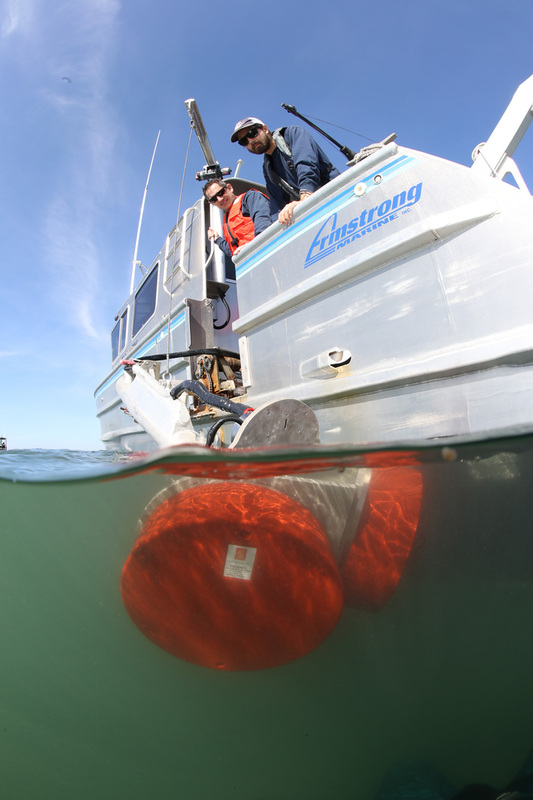 The April 2013 issue of International Dredging Review (IDR) included a special feature on Geodynamics’ new vessel R/V Benthos. 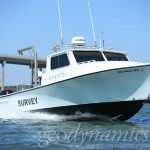 Built by Armstrong Marine, the aluminum catamaran was custom designed for hydrographic survey operations and configured to be rapidly trailered to any location. 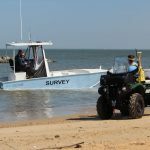 David Bernstein and Chris Freeman published a study on the use of multibeam surveys for construction monitoring at the North Carolina Port of Morehead City. 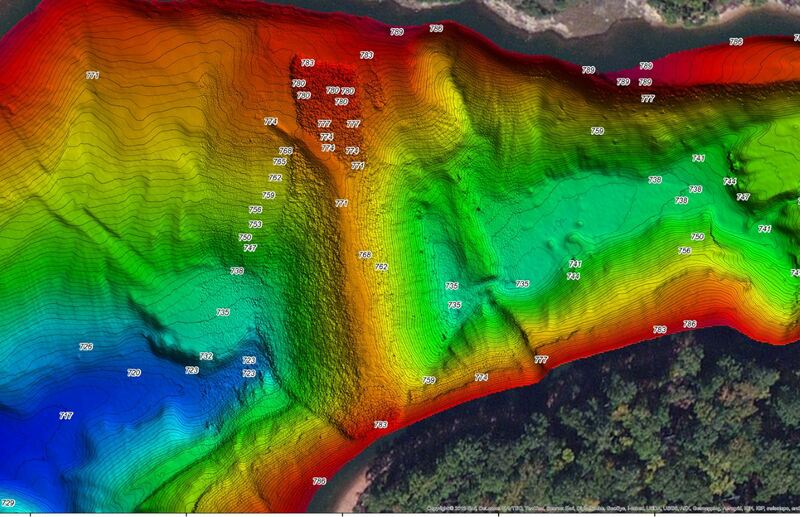 Entitled Independent Surveys Prove both Time and Cost Effective, the report details the IHO Special Order MBES survey performed for Weeks Marine Inc. during extensive dredging and rock stabilization at the Port.